Tele-Video Production Services can help make your video project come to completion professionally and on time. 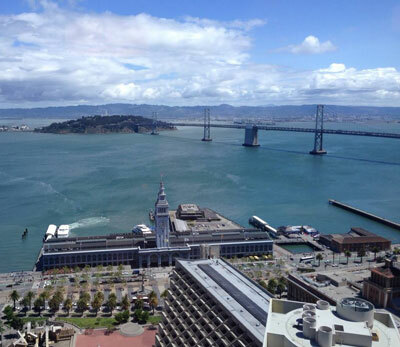 Serving the beautiful San Francisco Bay Area. See your project produced with professional quality. Experienced handling of legal documentation. Duplicate your video projects in a wide array of formats. We are happy to soon bring this service to our clients in 2018.